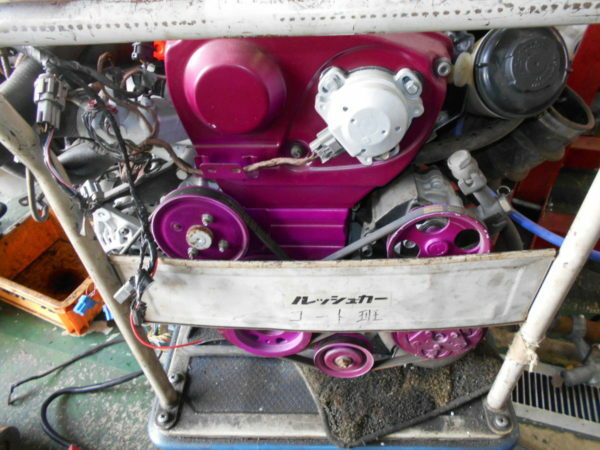 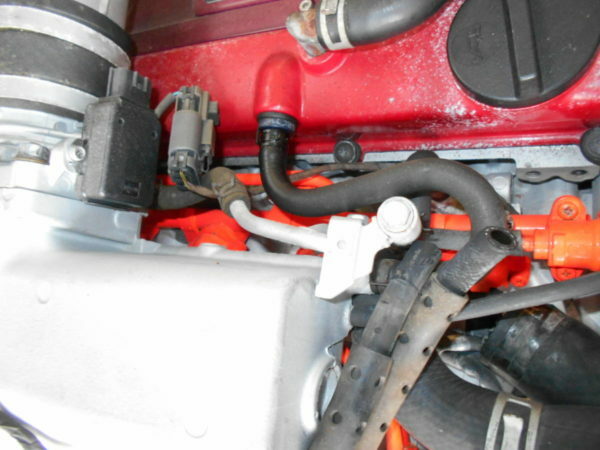 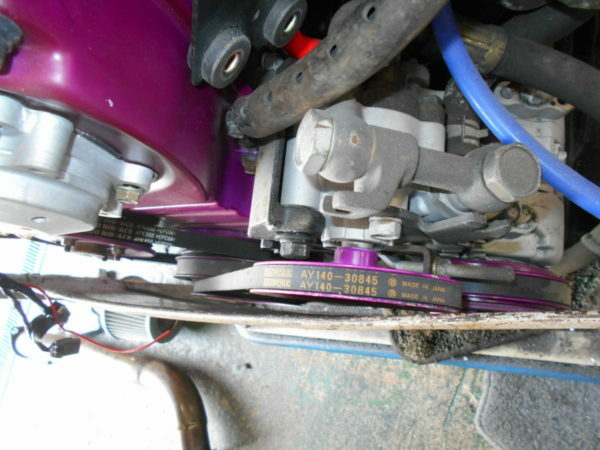 Includes turbo, ECU, loom, intake side, AFM & some ancillaries as pictured. 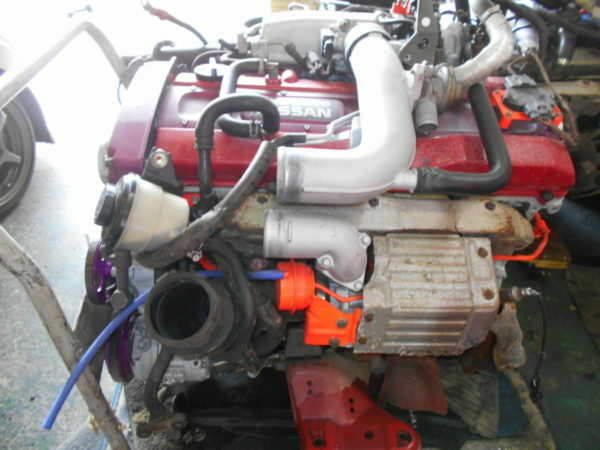 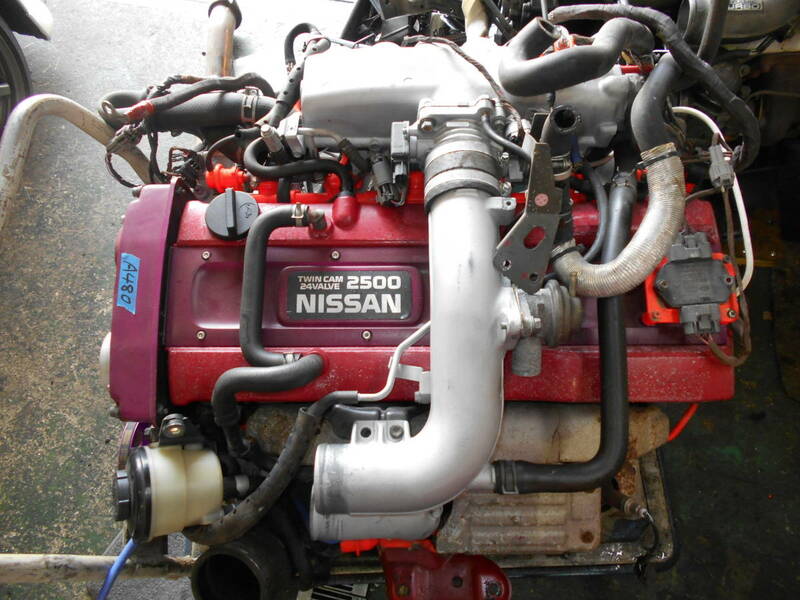 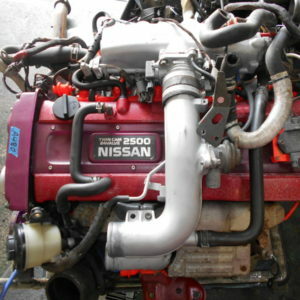 Nissan Skyline R33 GTS-T RB25DET Engine. 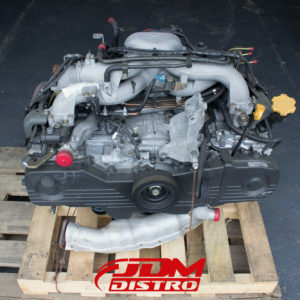 Aftermarket stainless downpipe & induction kit included. 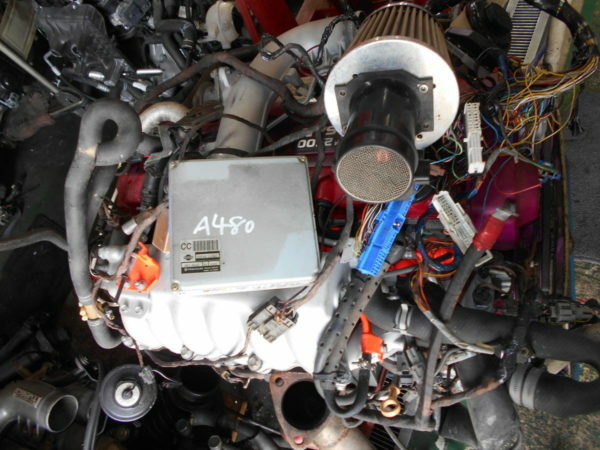 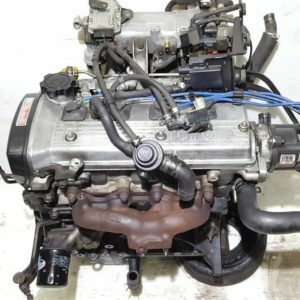 Ideal transplant kit for engine swap. 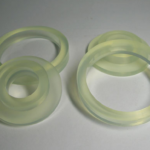 NEW URAS CHASER & ALTEZZA DIFF PINEAPPLE Stop excess differential movement with these Uras diff front bushing spacers. 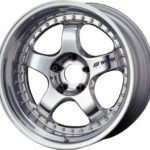 APPLICATIONS SXE10 ALTEZZA, JZX90 JZX100 JZX110 Chaser Cresta Mark II etc..